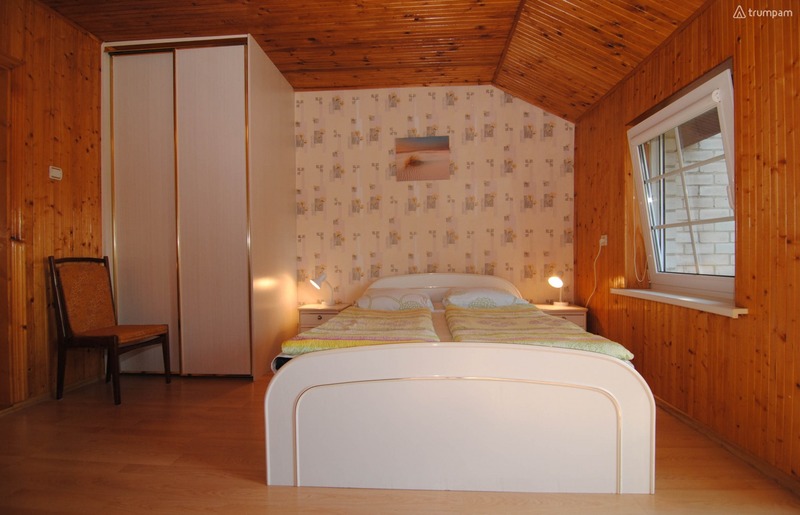 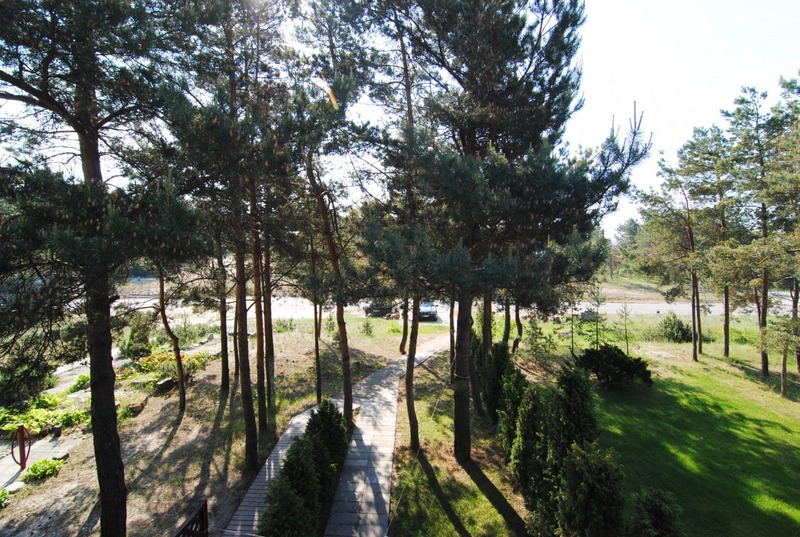 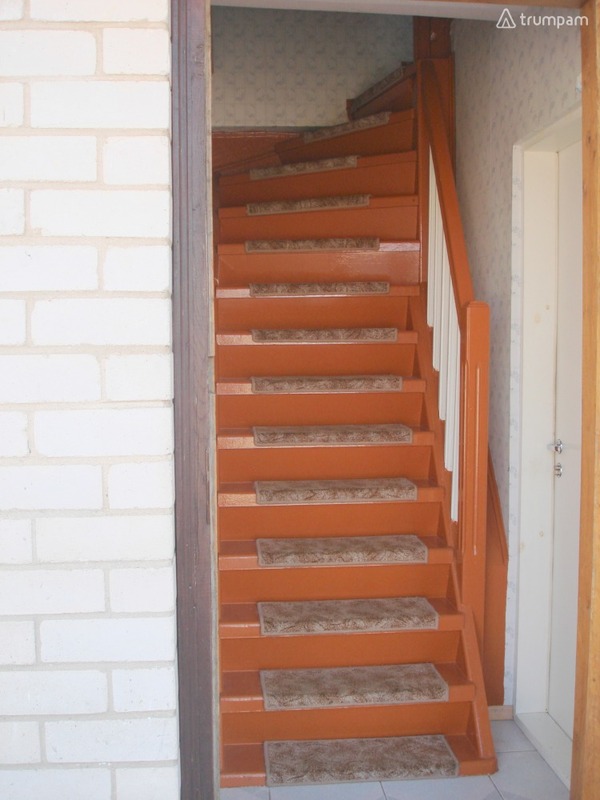 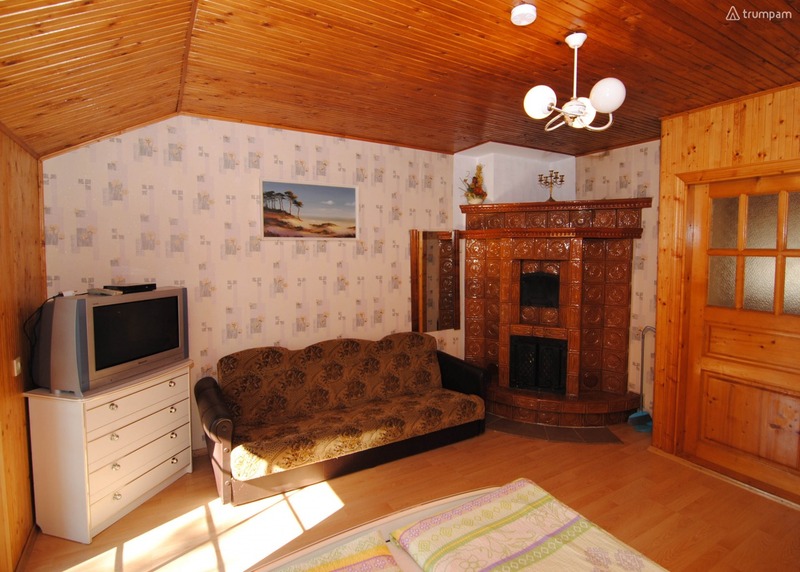 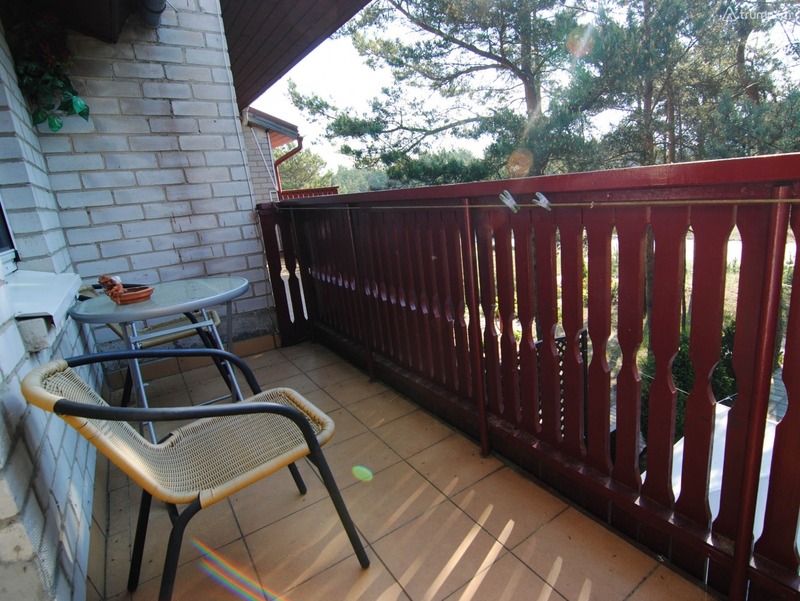 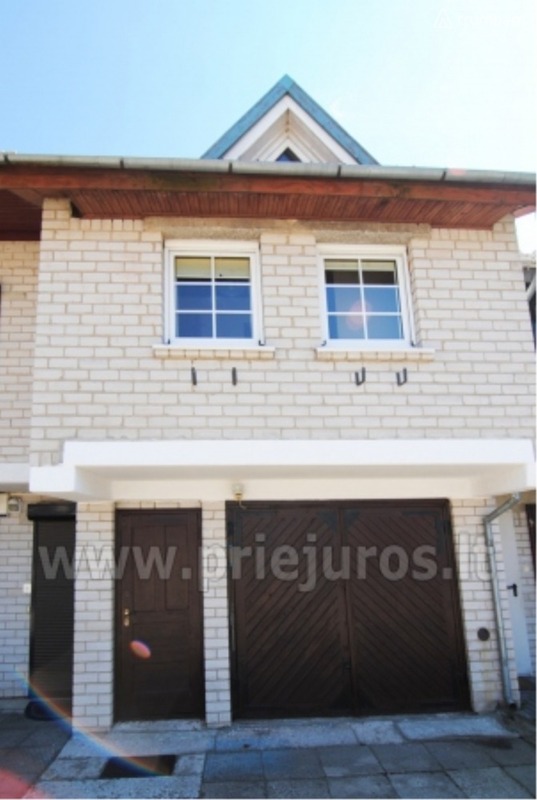 Cottage type apartment for rent in Nida, about 2km from the city centre. 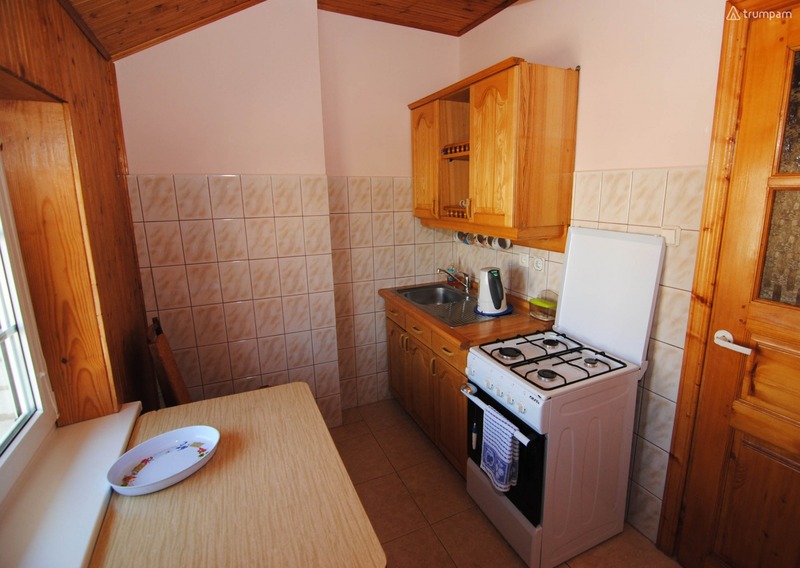 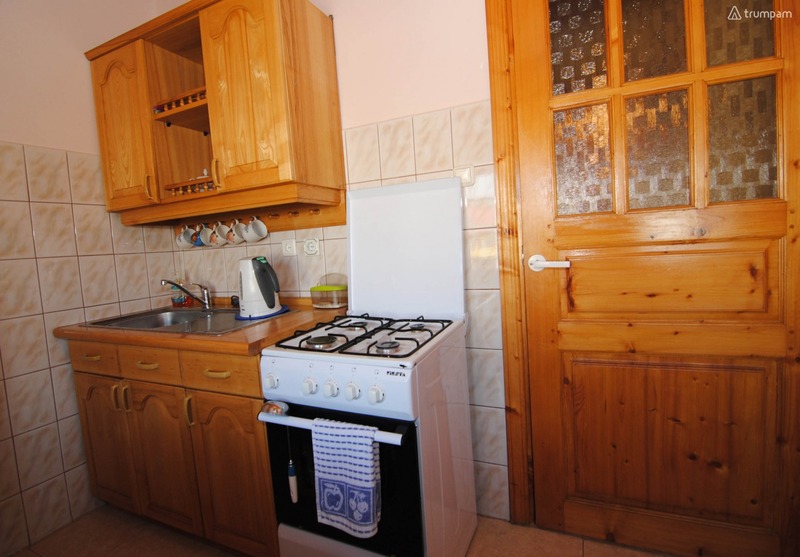 The separate kitchen has a gas stove, fridge, electric kettle, utensils, crockery and cutlery. 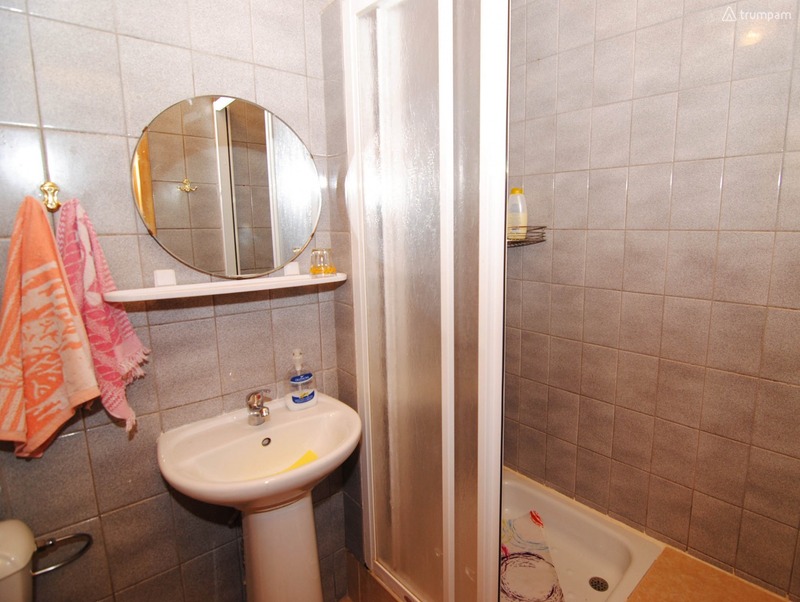 Hygienic room with shower, sink and toilet.